London Coliseum is a magnificent historic building and an excellent venue in which to enjoy the soaring sounds and high drama of some truly thrilling operas. This impressive theatre, which started its life as a venue for variety shows, is now - conversely - indistinguishable from its artistically first-class company in residence, the English National Opera. 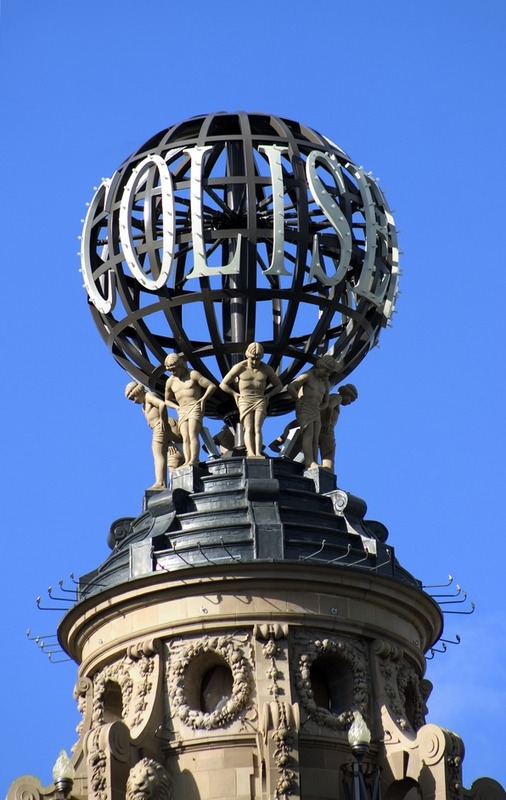 Back in 1904, impresario Oswald Stoll and architect Frank Matcham set out to build the largest and finest theatre in London and the Coliseum was indeed a striking addition to the city's entertainment scene, complete with electric lighting and a revolving stage. Having undergone an extensive restoration programme in 2000, specifically to accommodate the ENO, it remains one of the grandest theatres in the capital today. The splendour of the building is only matched by the quality of the performances that take place there. All ENO productions are sung in English as the voices of some of the world's most talented performers fill the auditorium night after night. The pre-eminence of the company also attracts a host of distinguished directors, designers and visiting troupes to stage dance, opera and circus under its famous proscenium arch, the largest in London. What are the best dining options near London Coliseum - English National Opera (ENO) London? London Coliseum - English National Opera (ENO) gyms, sporting activities, health & beauty and fitness. The best pubs near London London Coliseum - English National Opera (ENO). London Coliseum - English National Opera (ENO) clubs, bars, cabaret nights, casinos and interesting nightlife. Where to have your meeting, conference, exhibition, private dining or training course near London Coliseum - English National Opera (ENO). From cheap budget hotels to luxury 5 star suites see our discounts for London Coliseum - English National Opera (ENO) hotels, including Amba Hotel Charing Cross from 98% off.